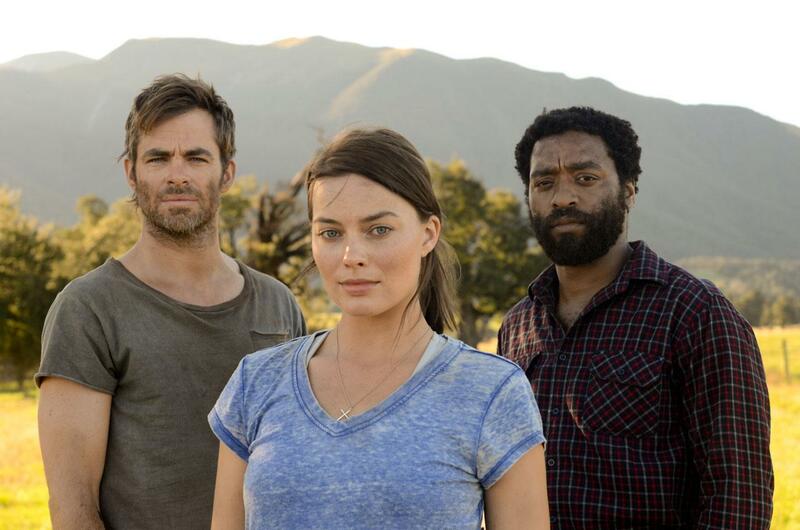 Pick of the Week: “Z for Zachariah” (Amazon Prime) — My full review is here. Despite a stellar cast that includes Margot Robbie (“Suicide Squad”), Chris Pine (“Star Trek Beyond”) and Chiwetel Ejiofor (“12 Years a Slave”), this Craig Zobel sci-fi drama never really caught fire and never played theatrically in Madison. Too bad, because it downplays the sci-fi and plays up the character drama, set in an idyllic valley apparently immune to the ravages of an apocalypse. A man and a woman meet there. And then another man shows up, setting up a love triangle with perhaps the future of humanity at stake. “Embrace of the Serpent” (Amazon Prime) — My full review is here. Filmed in stunning black and white, this layered and powerful film about colonization weaves together two trips upriver in South America, as a guide who claims to be the last of his tribe takes two white men into the heart of his world, a heart perverted and ruined by the influence of the West. “The Verdict” (Netflix) — A good bookend to “Spotlight” would be this wonderful 1982 drama starring Paul Newman as an alcoholic lawyer whose case requires him to take on all of Boston’s powerful interests. “In the Shadow of the Moon” (Netflix) — What’s it like to walk on the moon? This documentary mixes breathtaking footage with intimate interviews with the astronauts who did so. The result is a film that makes the Apollo missions seem even more amazing and inspiring because of how human everyone involved was. “Tallulah” (Netflix) — My full review is here. Ellen Page effectively pays a rowdy homeless person who steals a baby she thinks is being neglected, and learns responsibility with the help of a rich older woman (Allison Janney).